Trexpert: talking Trek with The Travel Hack! Earlier this year I was delighted to bump into Monica Stott, otherwise known as The Travel Hack, at Traverse, a conference about travel blogging in Newcastle. Monica told me she was planning to do the Westerner 2 camping tour with Trek America in April and I couldn’t wait to share my Trek tips with her, which was great because Monica had lots of questions for me – gotta love talkin’ Trek! 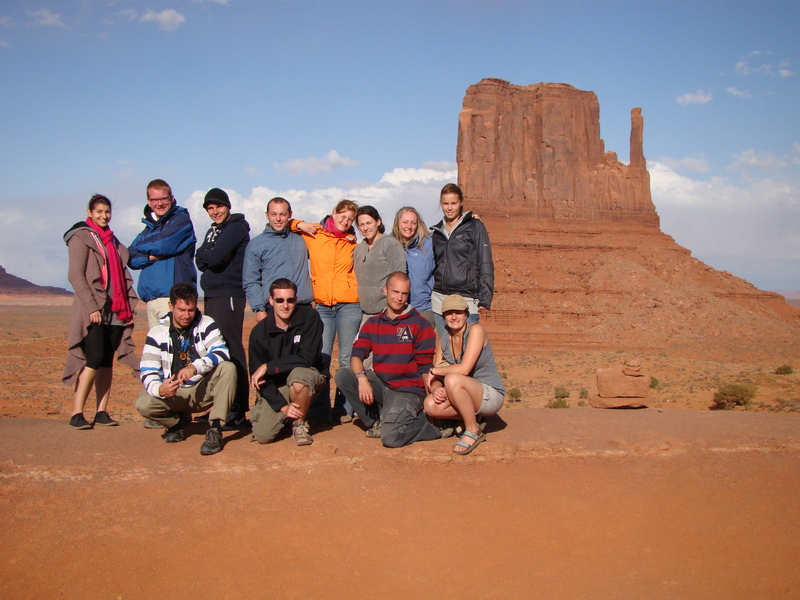 What made you first take a Trek America trip? Of all the Trek America trips you’ve taken, which has been the best? From your Westerner 2 trip, what was the highlight? What’s your top piece of advice for anyone taking a Trek America trip? Do you have any packing tips? 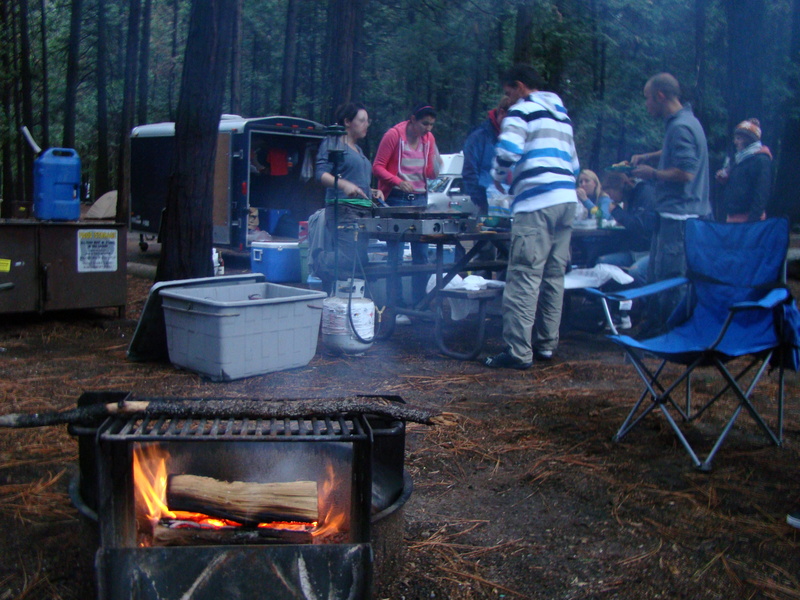 Do you have any tips to make camping more comfortable? What’s the food like during a Trek America trip? I hear there’s wifi on board, is it any good? Is it possible to charge all of your devices while you’re travelling? Where is your next Trek America adventure? So if you’re thinking of joining a small group tour with Trek America, why not head on over to Monica’s site to read my interview; Meet the Trexpert: all my Trek America questions answered and for more Trek America tips, check out the growing Trexpert section on this site. Disclaimer: I was not asked to write this post and received no payment for it.